All aboard the Battle Bus, my dudes! 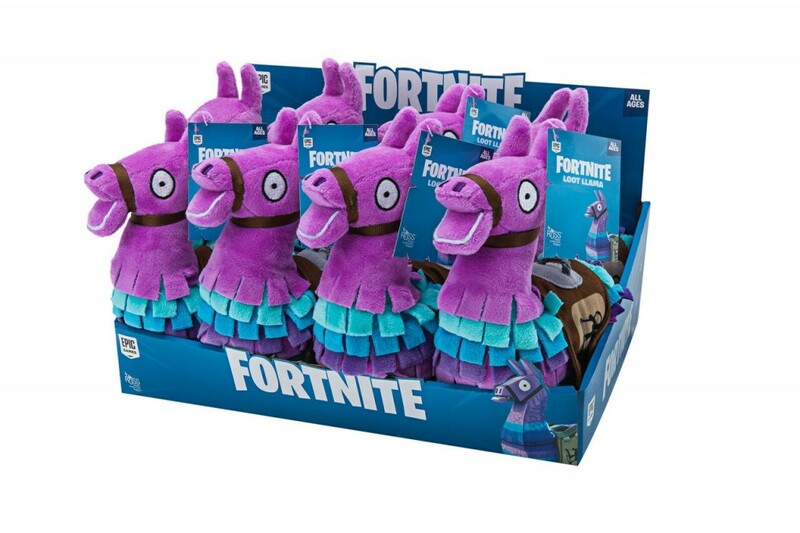 Fortnite: Battle Royale is a bona fide global phenomenon, with a smash-hit online video game that recently celebrated it’s first birthday and 78.3 MILLION players monthly. It’s fair to say that people are ravenous for merch and now Jazwares have dropped their expansive range of Fortnite: Battle Royale figures and playsets that emphasise both the customisable player characters and the building aspect in a unique way. 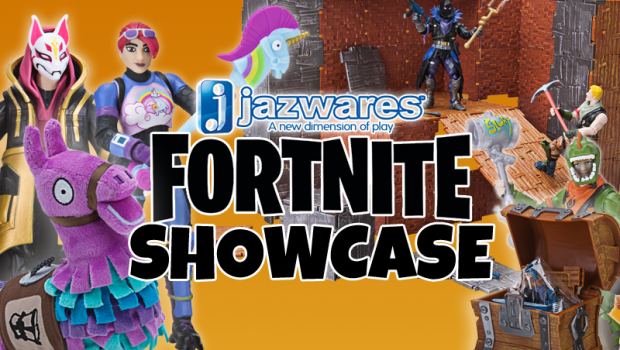 I’m going to run through some of the awesome products on offer from Jazwares and give you my thoughts. 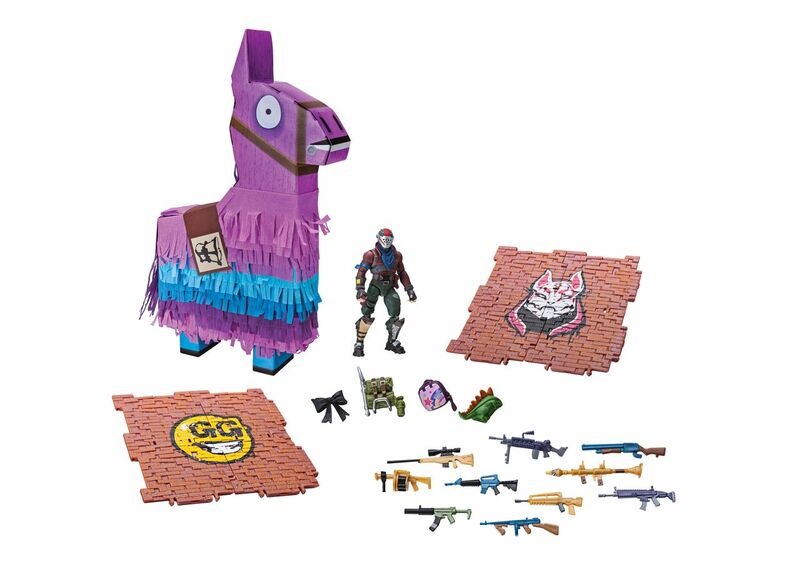 Let’s kick-off with a fantastic starter set for the line, modelled after the famous Llama Loot Pinata, that includes the exclusive Rust Lord figure; a 4-inch figure featuring 14 points of articulation. 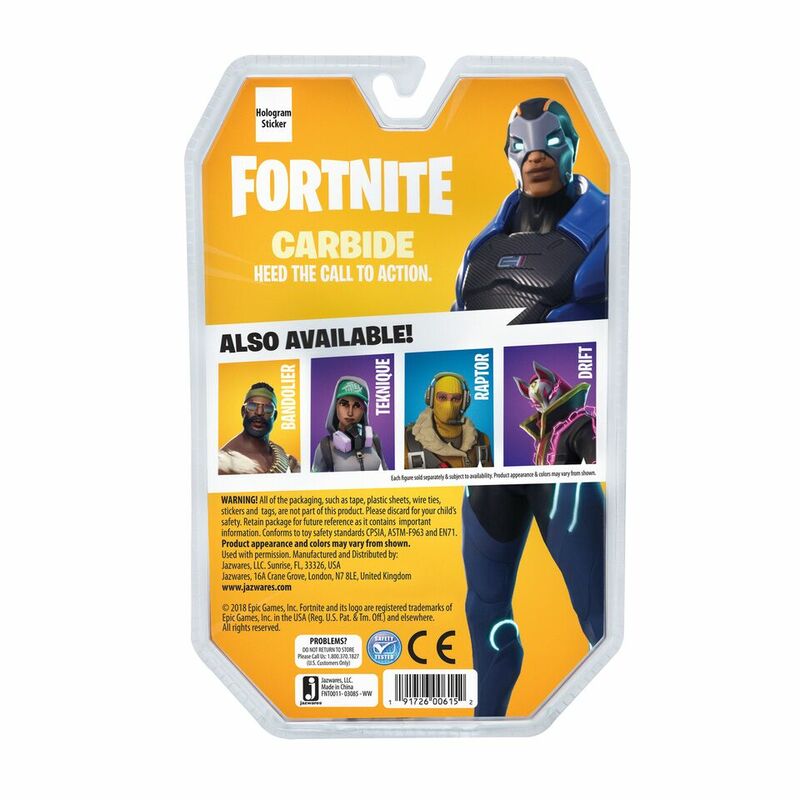 This was a mainstay skin I used in-game for a while so I can definitely see myself picking this up, especially because it also comes with 4 Back Bling, which can be attached to any figure in the range and would pair well with the Squad Mode 4 Figure Pack! 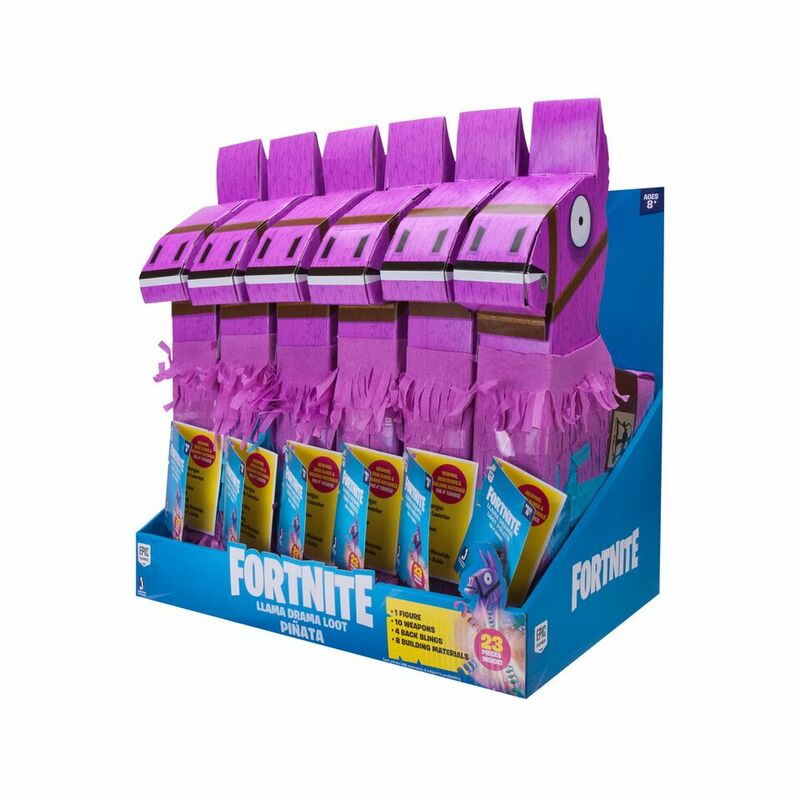 There’s also an assortment of 10 weapons and 8 building materials that interlock to form two exclusive styles of graffiti sprays. 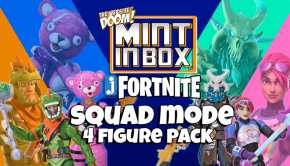 Squad up and get ready to drop with this awesome assortment of some of the most popular skins in the game; namely Rex, Cuddle Team Leader, Brite Bomber, and Ragnarok! 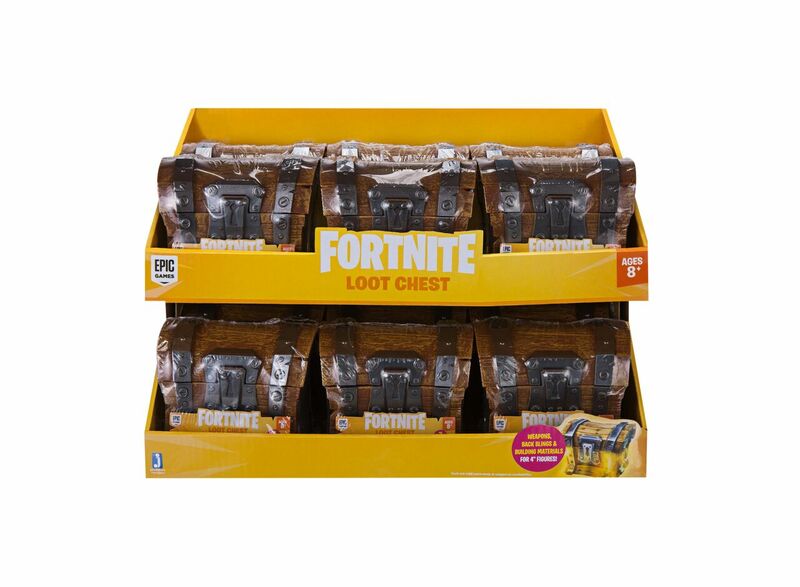 Each comes with an associated harvesting tool and wood display stand that can be used with other building materials. 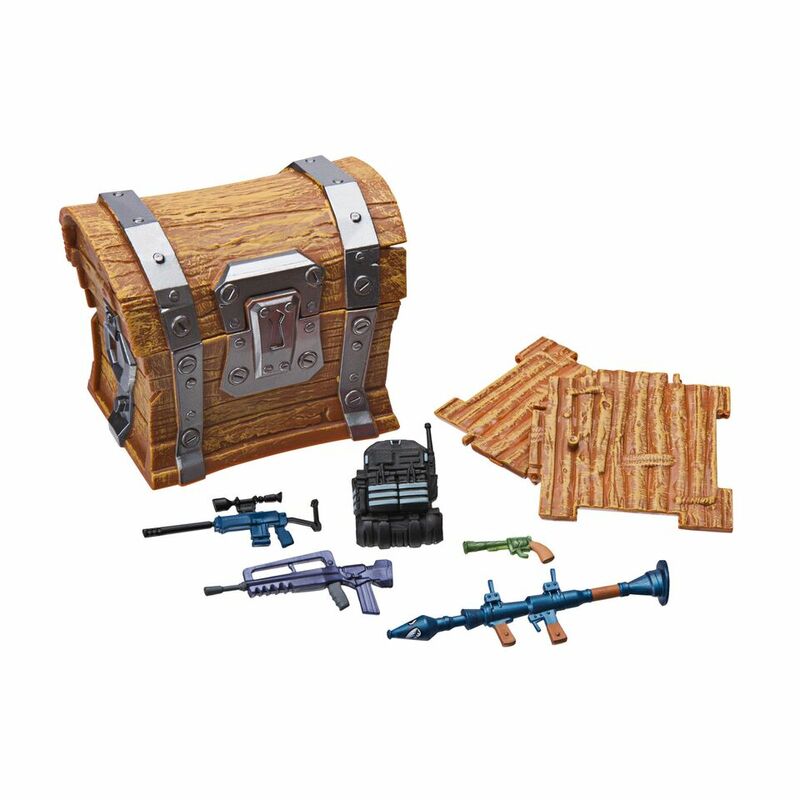 Also included are the Heavy Shotgun, Dual Pistols, Semi-Auto Sniper Rifle and Scoped Assault Rifle weapons modelled after the in-game models. 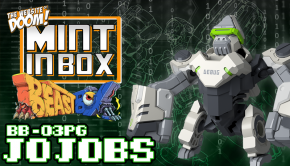 If you want to improve the loadout of your 4 inch figures, check out the Loot Chest Assortments! 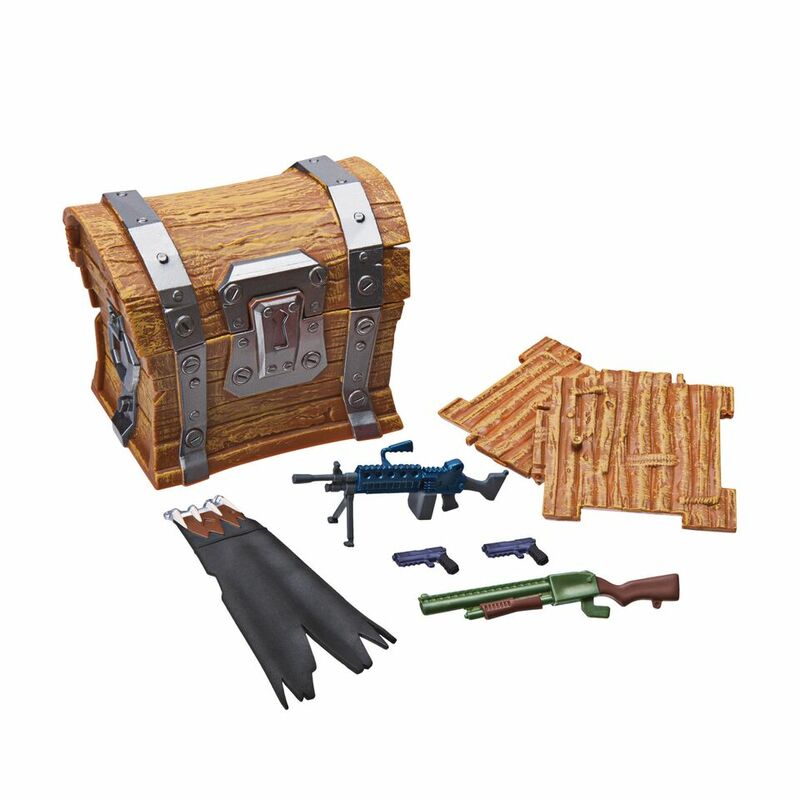 Available in 6 styles, each with their own unique set of 7 pieces, but they will always include inside the collectible chest; a Back Bling, 2 building materials and 4 weapons, colour-coded to the various rarities. 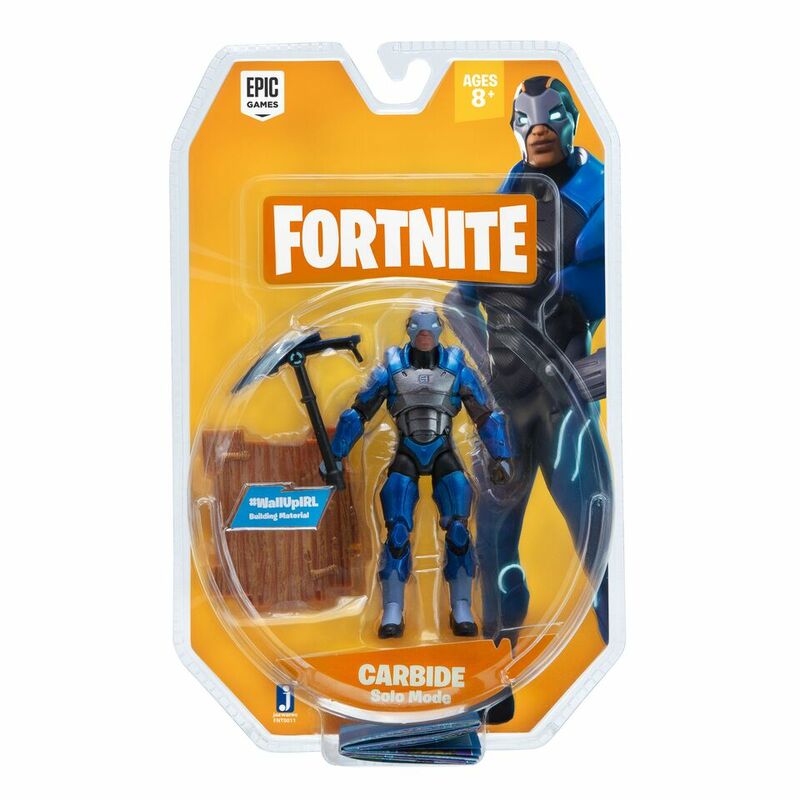 If you’re going Solo, there’s no better assortment than these standalone figures that include Carbide, Drift, Bandolier, Raptor, and Teknique. Each 4 inch figure features 19 points of articulation and comes with a harvesting tool and building material/stand. It’s a neat starting line-up with some of the more popular skins from the game. 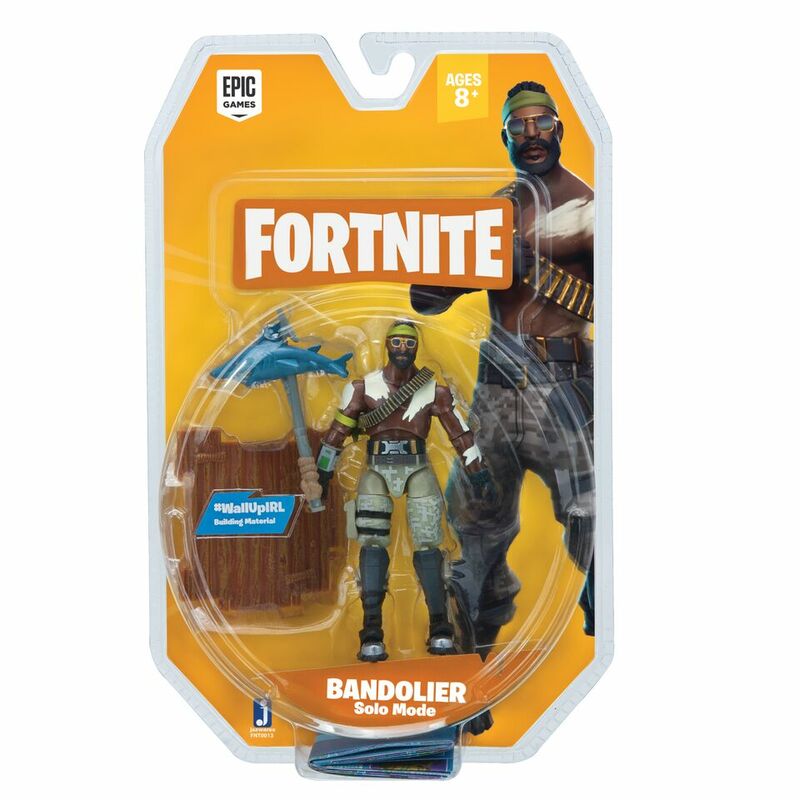 In the same vein as the Solo Mode figures, this pack gives a little more bang for your V-Buck, with a couple extras that add to the play value. 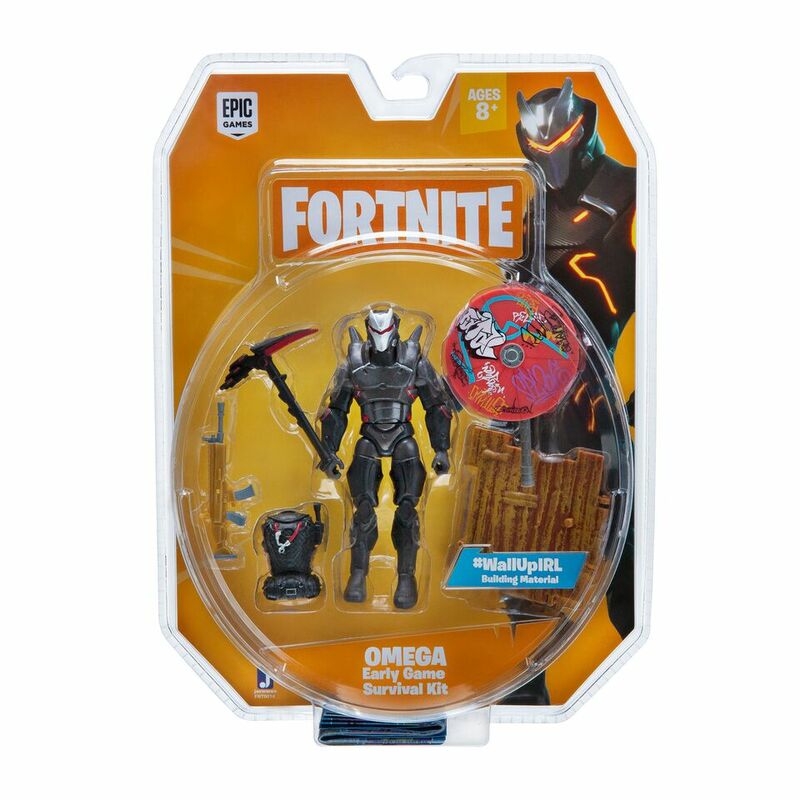 This set includes the menacing Omega 4 inch figure, his signature harvesting tool, the Wet Paint Umbrella, back bling and building material/stand. 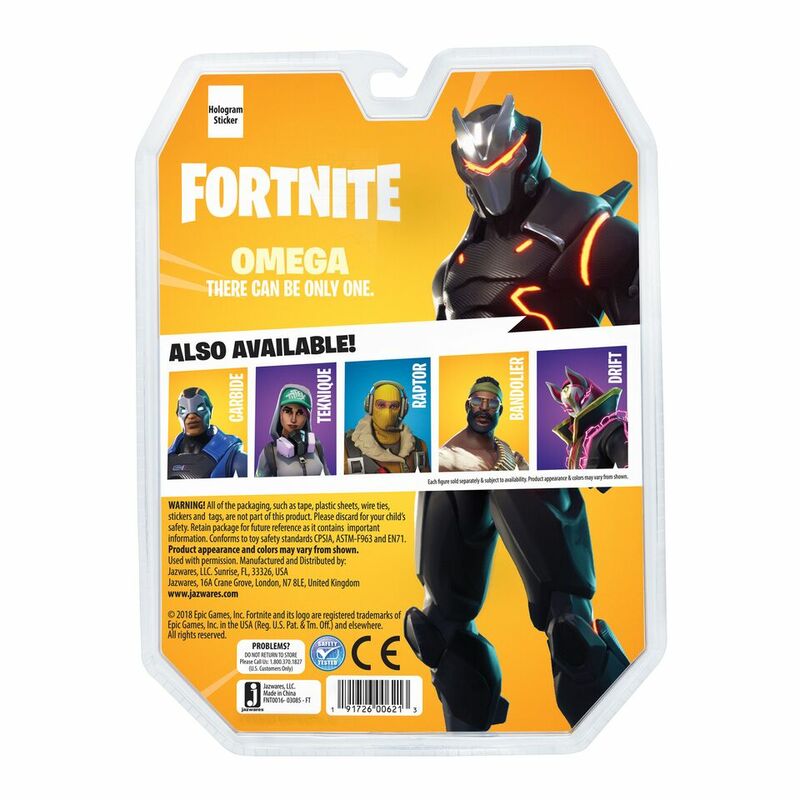 This is a must-have for any Omega fans, for sure. 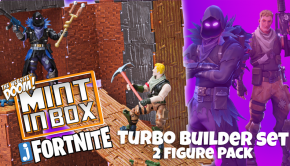 For those who love to build, this playset is the one for you! 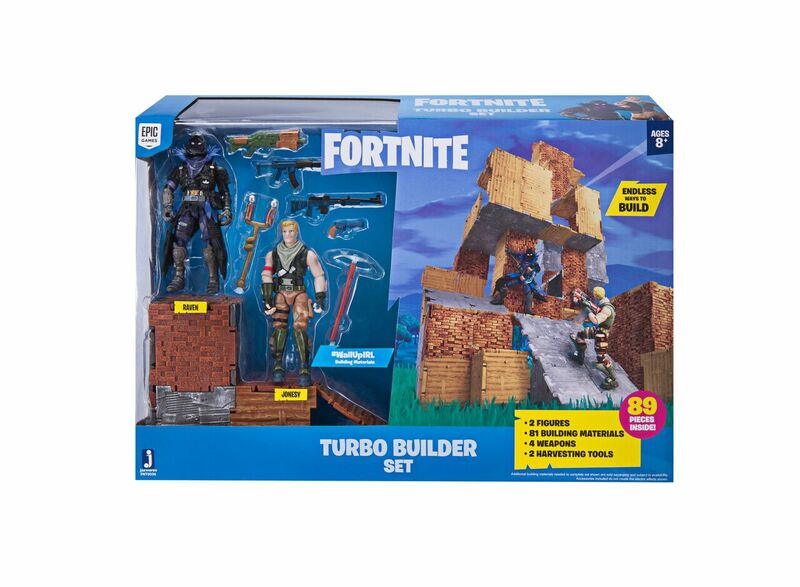 Featuring 27 wood building materials, 27 stone building materials, and 27 metal building materials; this is the set for those who want to let their creativity run wild and set up awesome dioramas for their Fortnite figures to battle across. 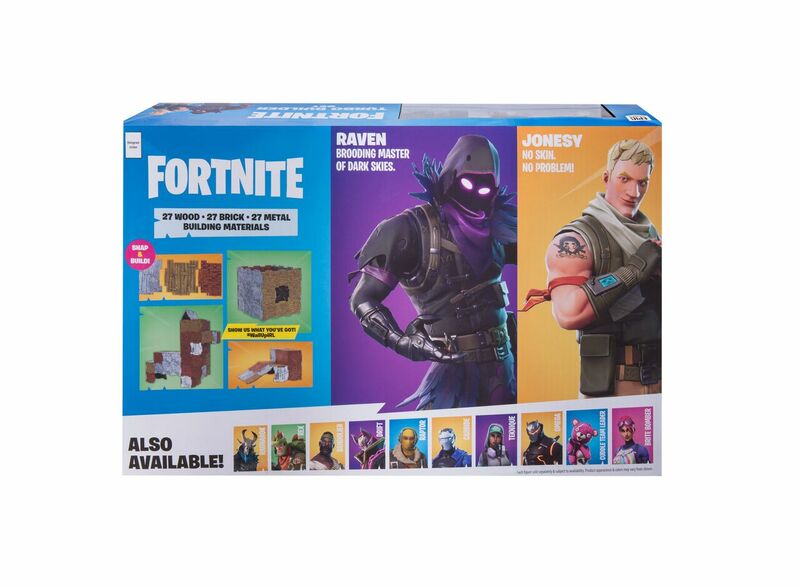 Also included are the Raven and Jonesy figures, along with 2 harvesting tools and four weapons! 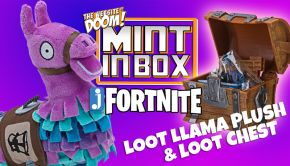 Last but not least is the mascot of Fortnite: Battle Royale, the ultra cuddly Loot Llama! This 7 inch plush looks adorable and is something any little one would love to snuggle up with after taking the L in-game. 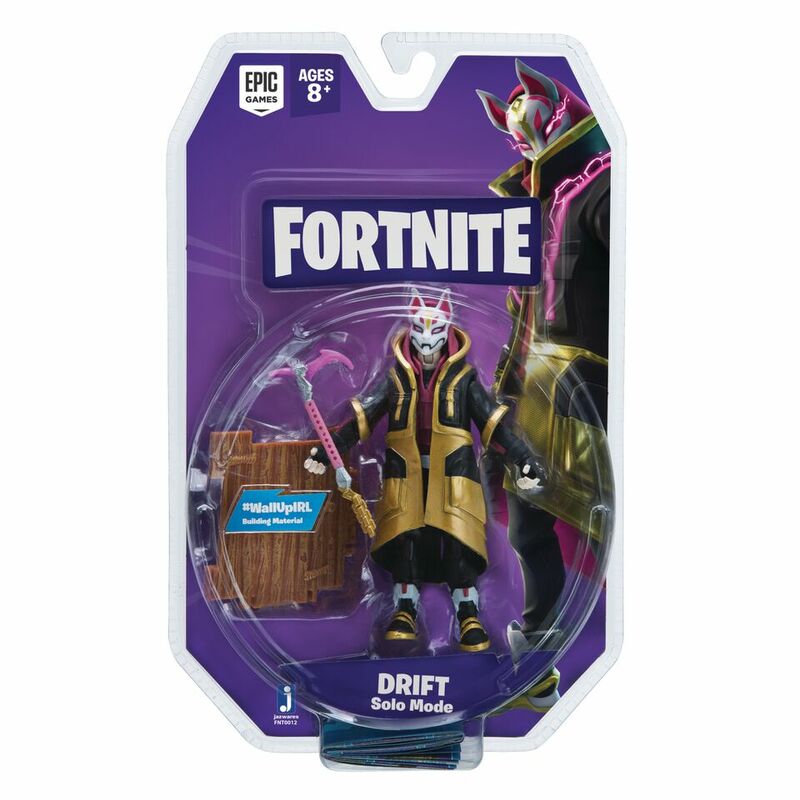 Overall, this is a fantastic kick-off to the Jazwares Fortnite toy range and are in stores from December 1st WORLDWIDE! 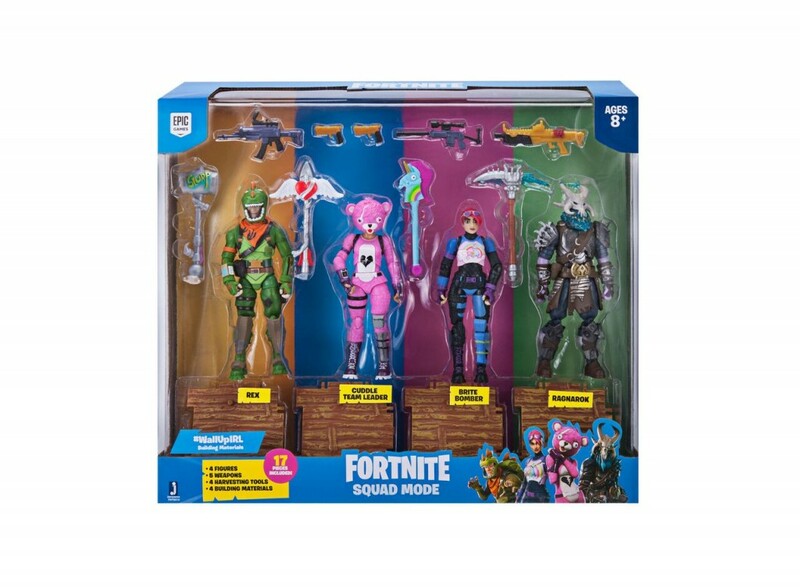 If you’re in the UK, be sure to head down to your local Smyths Toy Superstore or Asda supermarket to grab your favourite and earn yourself a Victory Royale in terms of Christmas gift-giving! 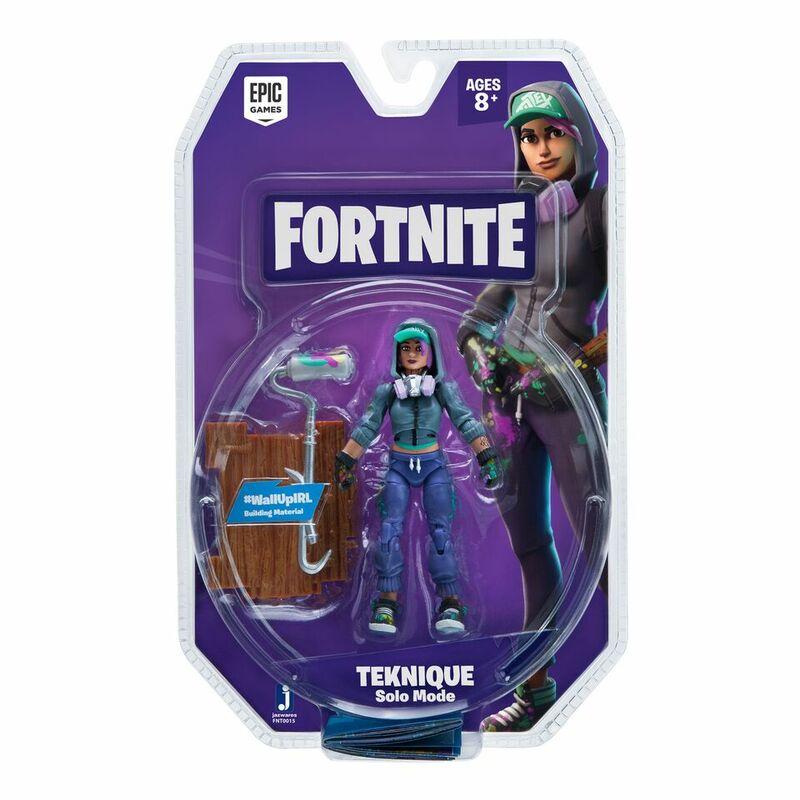 Be sure to use the hashtag #ForniteIRL to share your Fornite figures! Mars Needs Podcasts #200 Pt. Two-Infinity Docking: I’m Done.